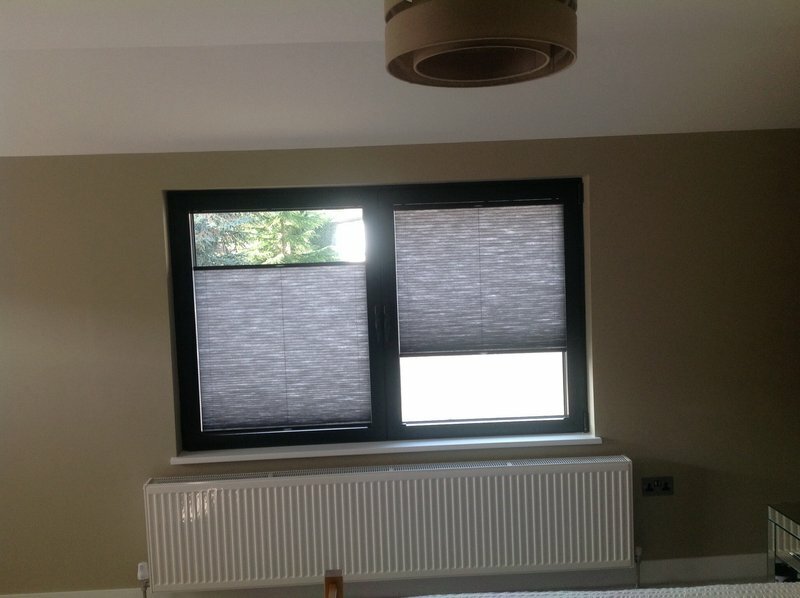 Carolina Blinds is a family run business which has been trading since 1999, offering an extensive range of blinds from venetians and rollers through to pleated and velux blinds. 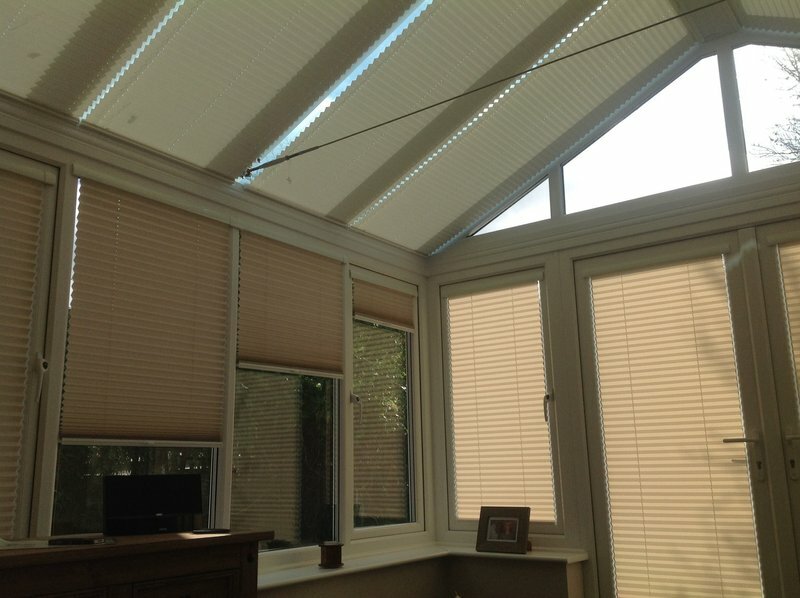 We have particular expertise in conservatory roof blinds, awnings and shutters. 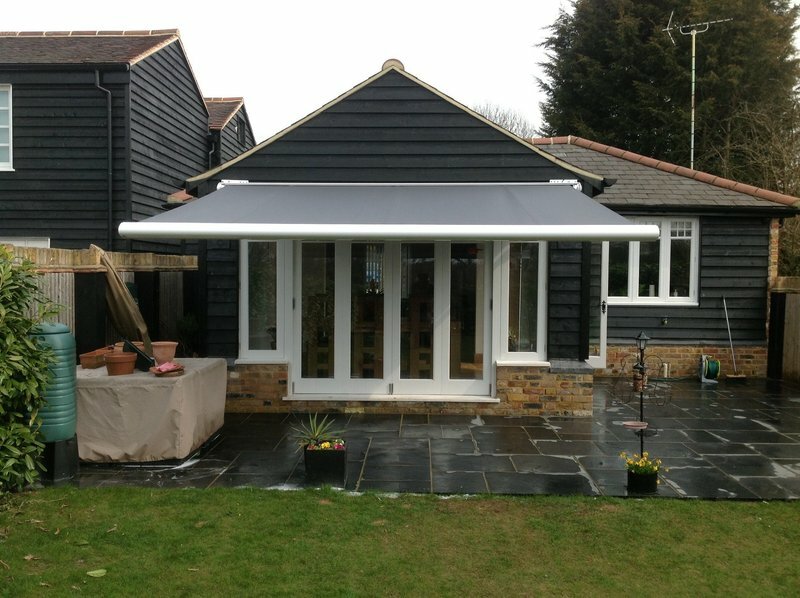 In addition, we also supply bespoke curtains and poles. We offer a fully mobile service and visit your home or office at a time that suits you. 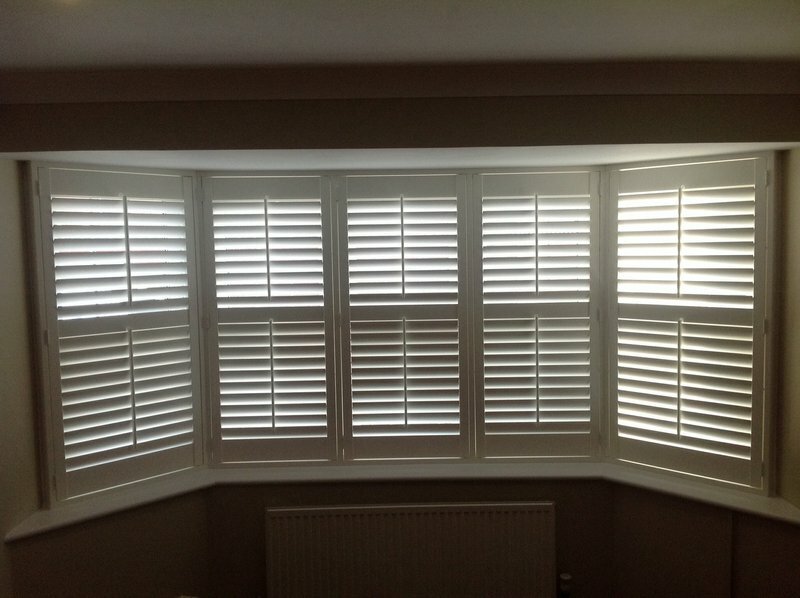 We had shutters fitted to a large front window. They were on time for appointments e.g. 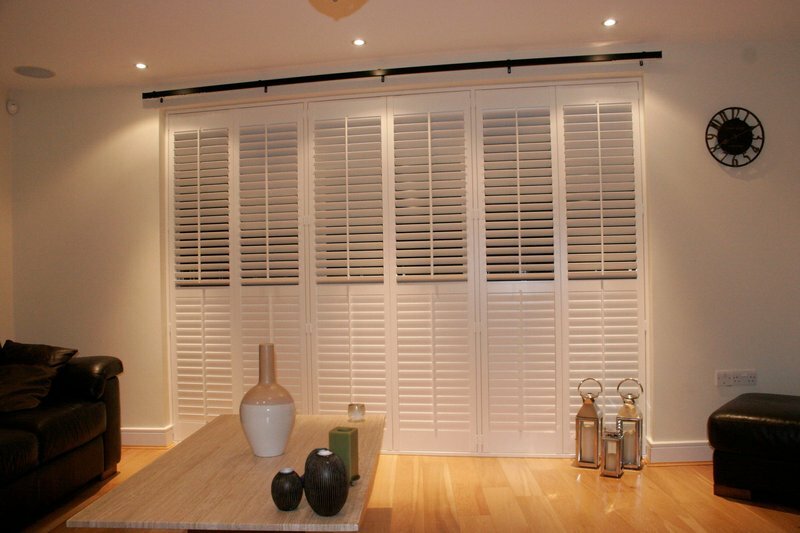 quick, measure up and fit shutters. The finished product looks fantastic. 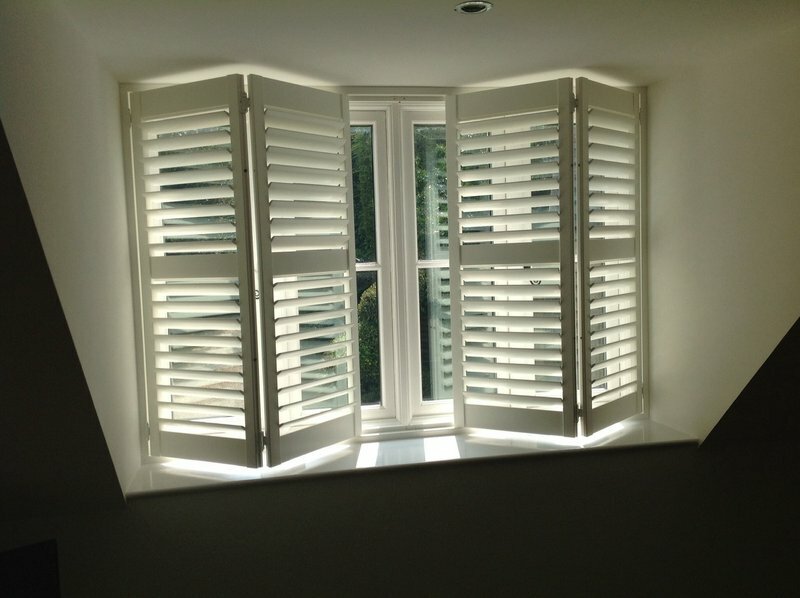 Shutters and blinds fitted. Very good work and clean. Very professional. Would recommend him highly with no hesitation. 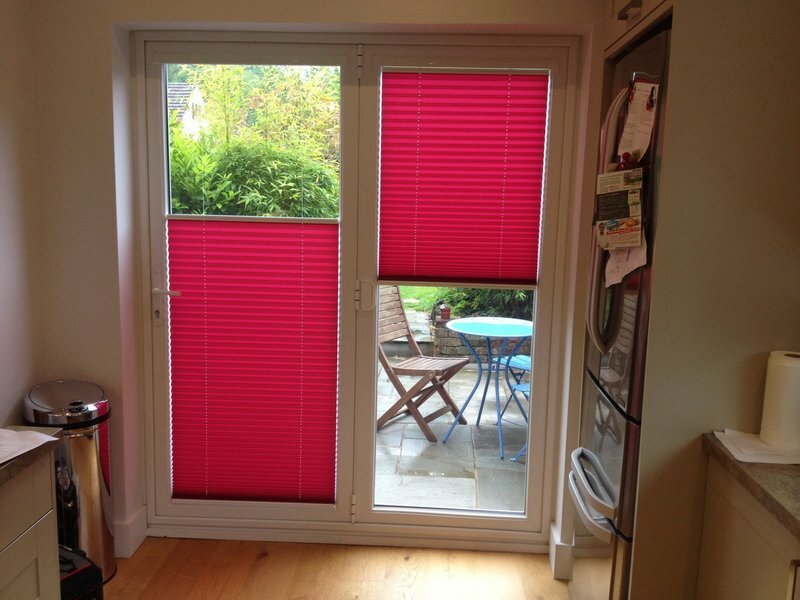 Measured and fitted kitchen blinds. Extremely pleased with quote and outcome. Very nice man, helpful and offered aftercare if necessary. Really pleased with the work, quality of shutters. Good advice given on initial visit, would recommend. 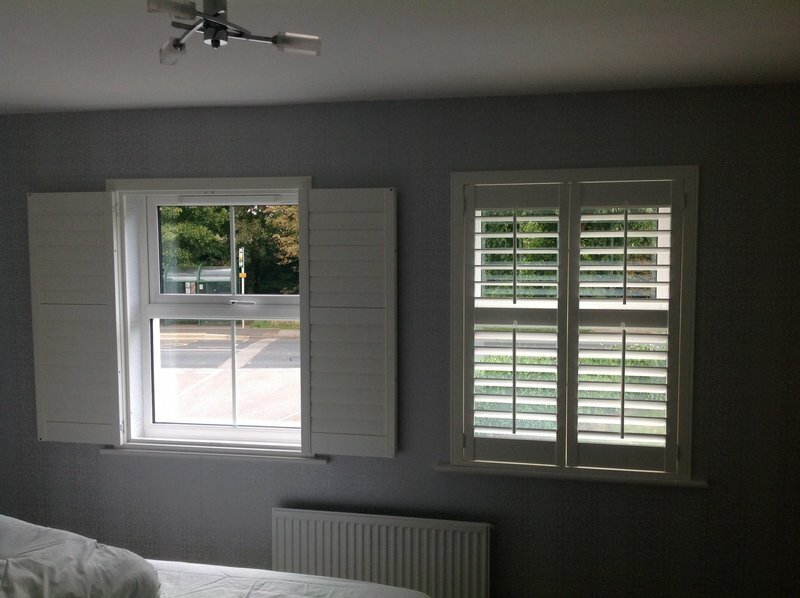 They arrived promptly, were very east to communicate with, the work was done professionally but with good explanation as to how the shutters worked. All was left clean and tidy with all rubbish cleared. 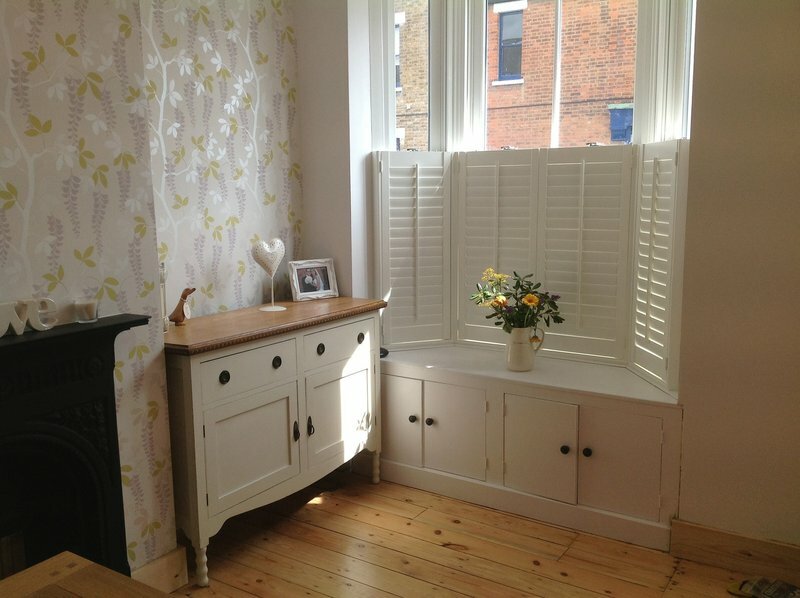 The shutters look lovely. I would have no hesitation of calling if I needed to. 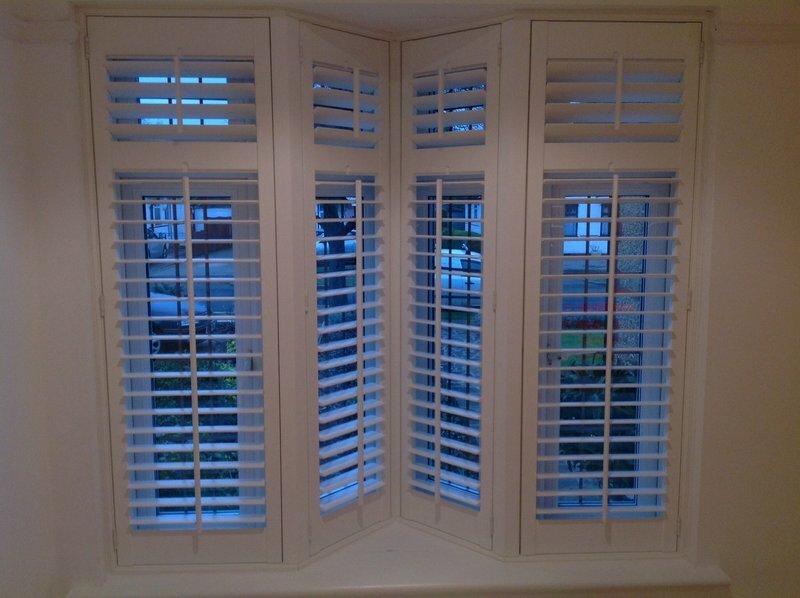 Professional, honest, friendly first class craftsmanship, shutters are of superior quality. Totally changed the way my home feels . 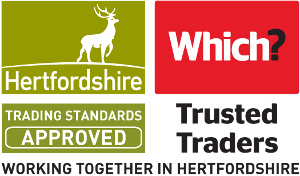 100 percent happy with this company from initial contact to completion . Highly recommended overjoyed with the privacy I now have . What an incredible service . 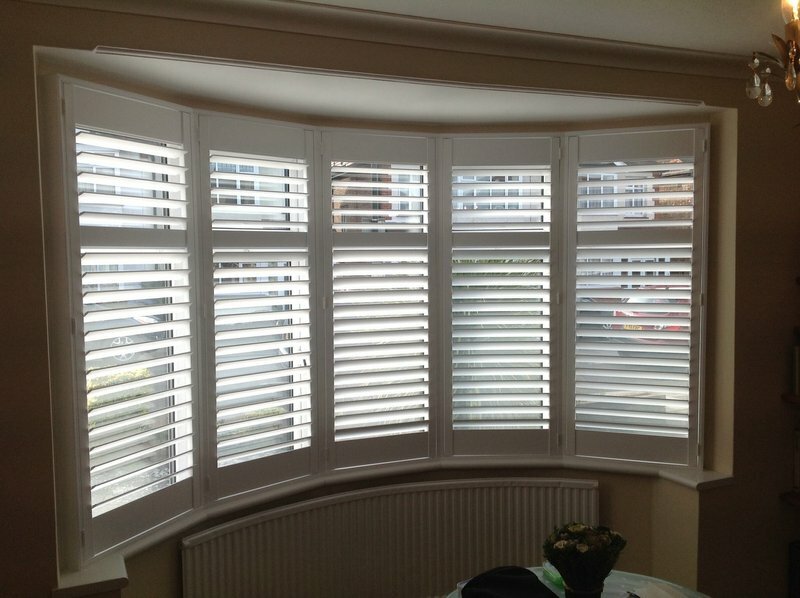 Paul has fitted all of our blinds and the service has always been excellent. Paul came to see us today as I required some maintenance on a number of our blinds (due to my own clumsiness!). He came the same day as I called and fixed all of the blinds I needed him to really efficiently. Thank you Paul! Extremely good, would highly recommend. All work carried out to a good standard, very pleased indeed. Satisfactory service. Would recommend. Surprised trader did not accept Credit/Debit cards.